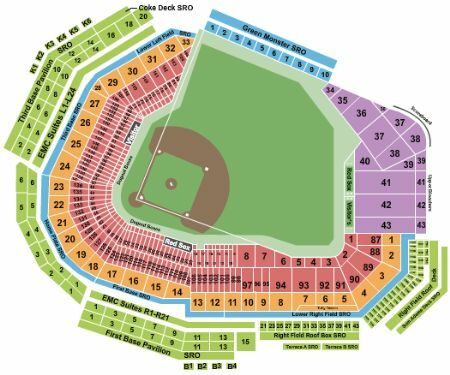 Boston Red Sox vs. Los Angeles Angels of Anaheim Tickets - 8/11/2019 - Fenway Park in Boston at Stub.com! The view from these seats may be impacted by walkway traffic. Tickets will be ready for delivery by Aug 10, 2019.